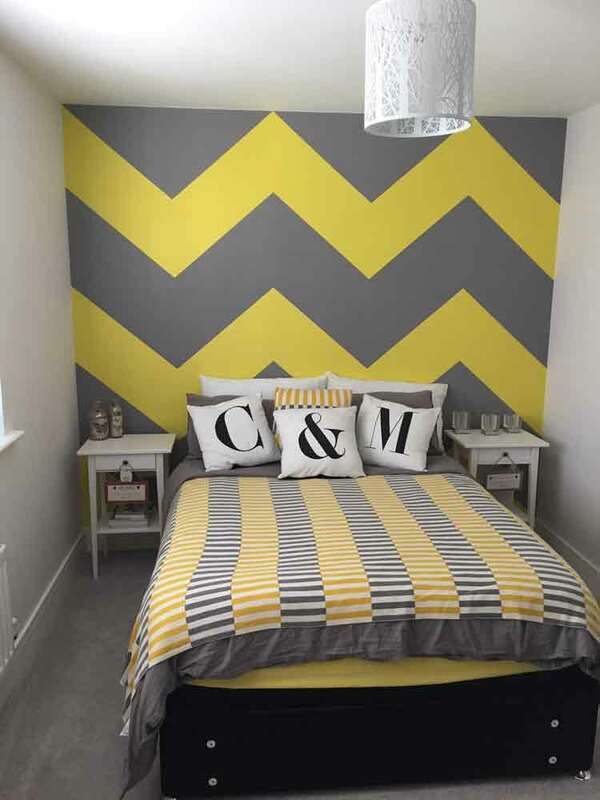 K and M Decorating Services provides high quality painting and decorating services for your home and business. 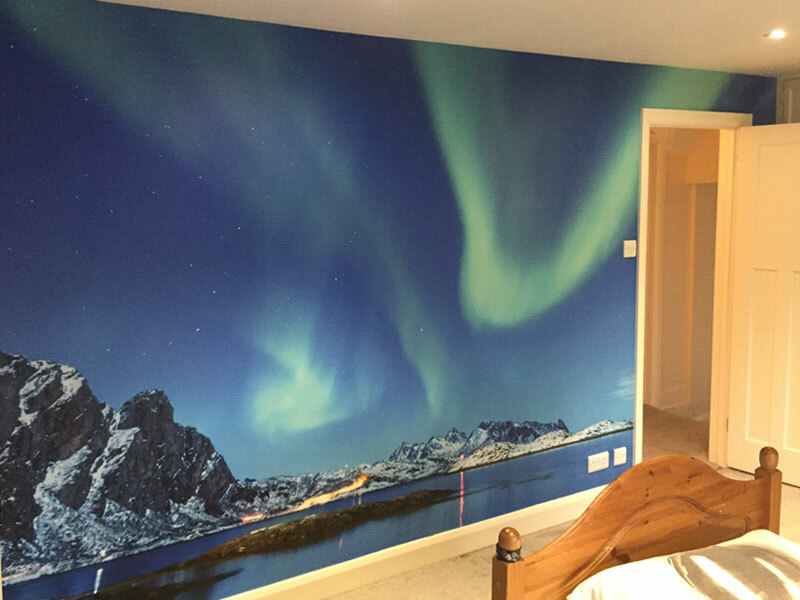 With more than 25 years’ experience we are a highly recommended and respected decorating service. 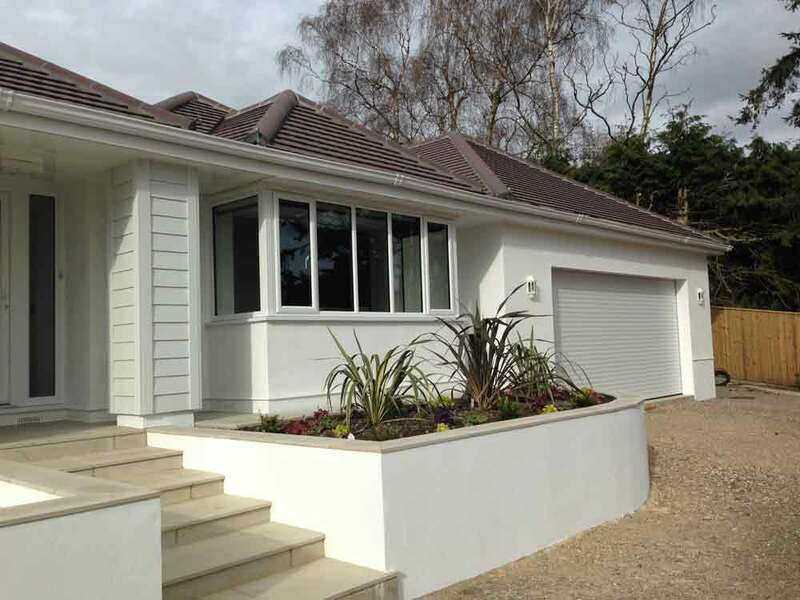 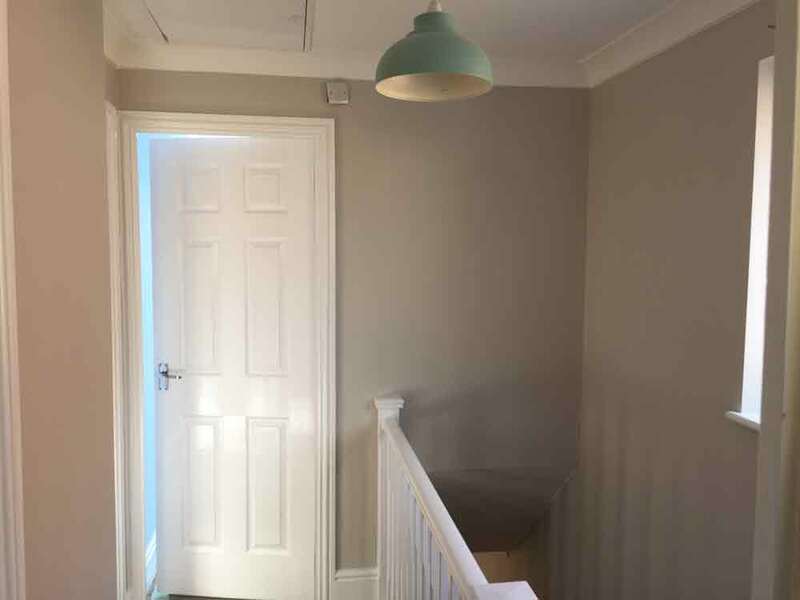 We are Painter and Decorators in Horsham West Sussex who will understand and meet your decorating needs. 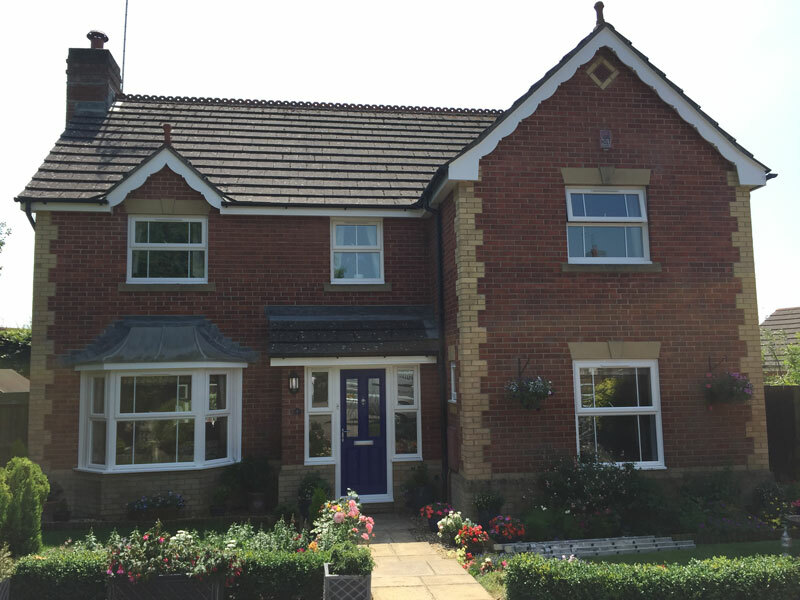 We will decorate your house like it was our own – to perfection; and we guarantee you will be 100% satisfied with our decorating and painting services. 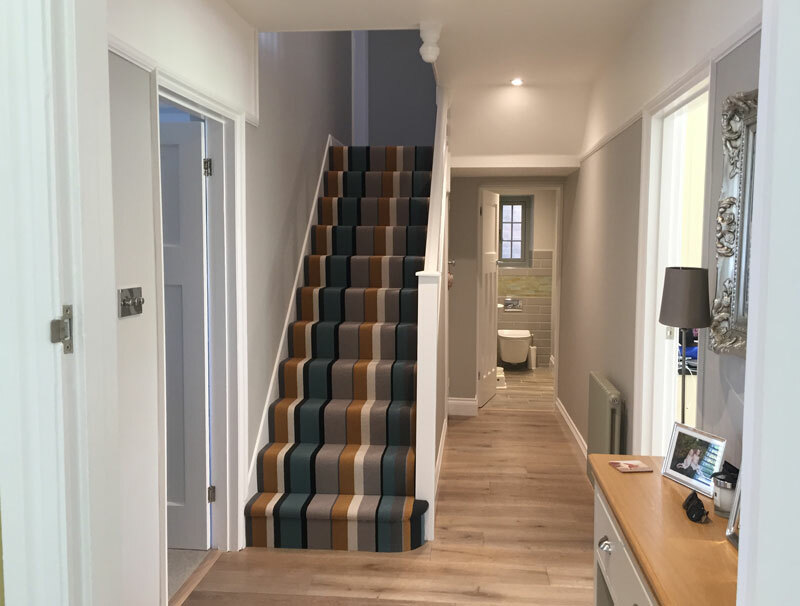 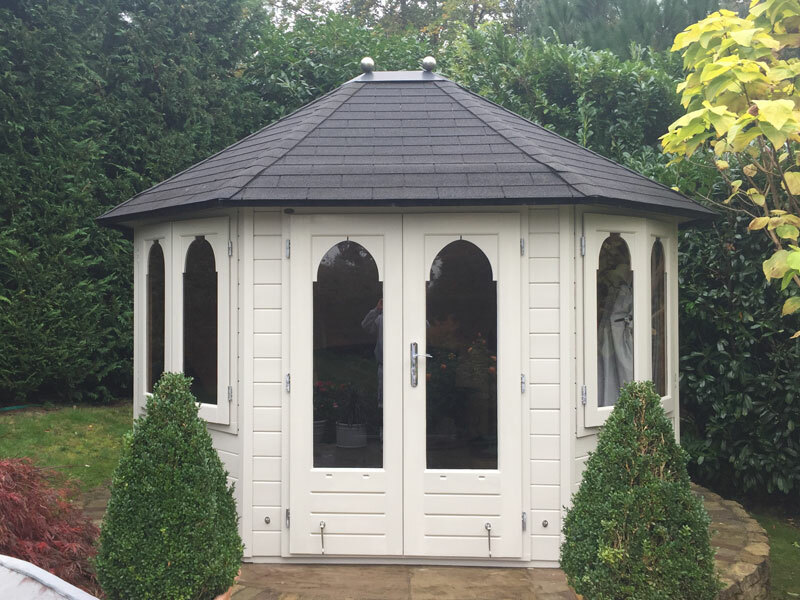 We are specialists in painting and decorating and our emphasis is on quality which is reflected in the products we use and our approach to our work. 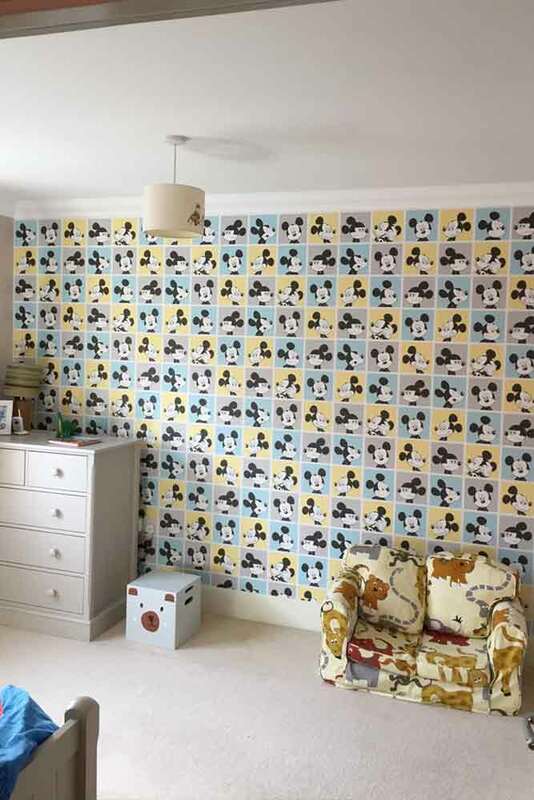 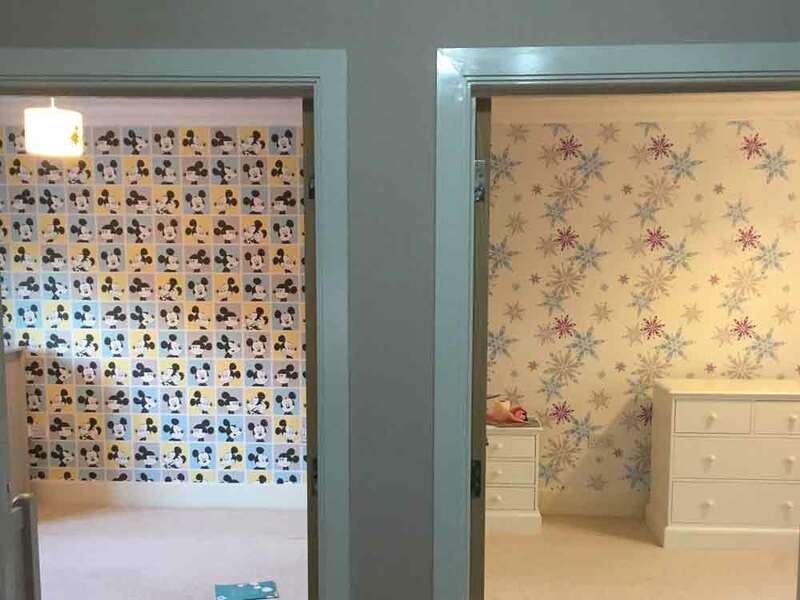 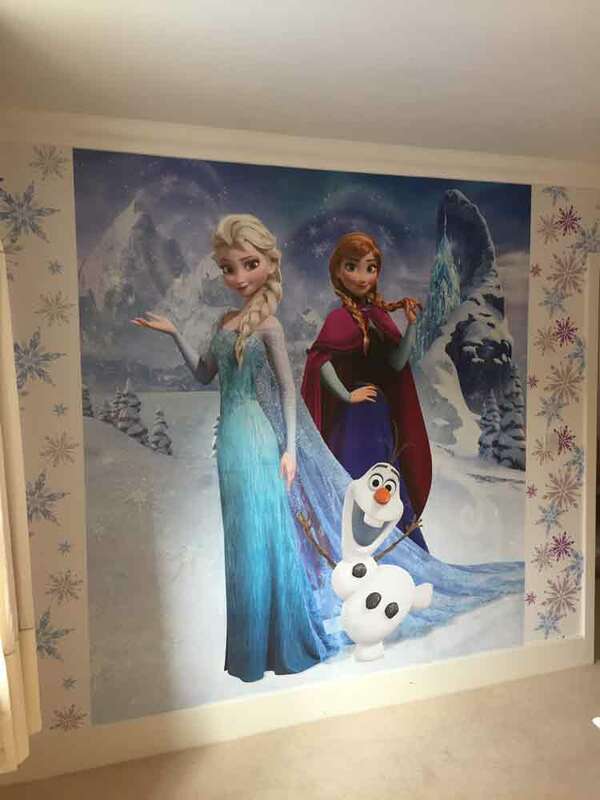 K and M Decorating Services provide a wide range of services with flawless results, whether it is wallpapering, painting, plastering or renovation. 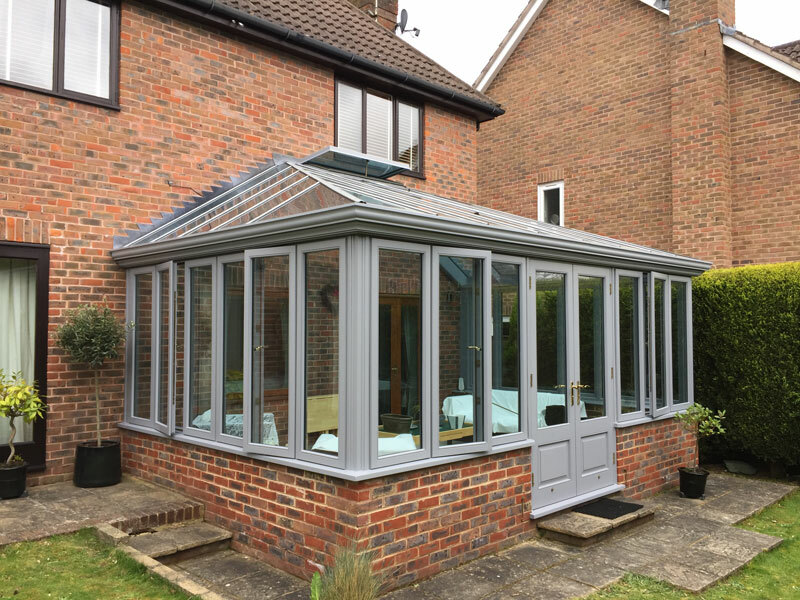 We work hard to maintain high standards for ourselves such that we believe they will meet your need every time. 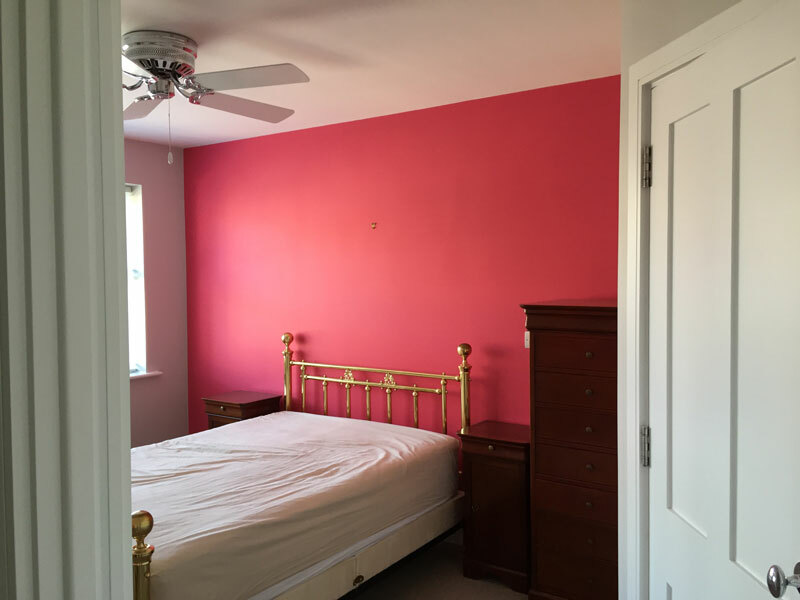 No Painting and Decorating job is too small or too large. 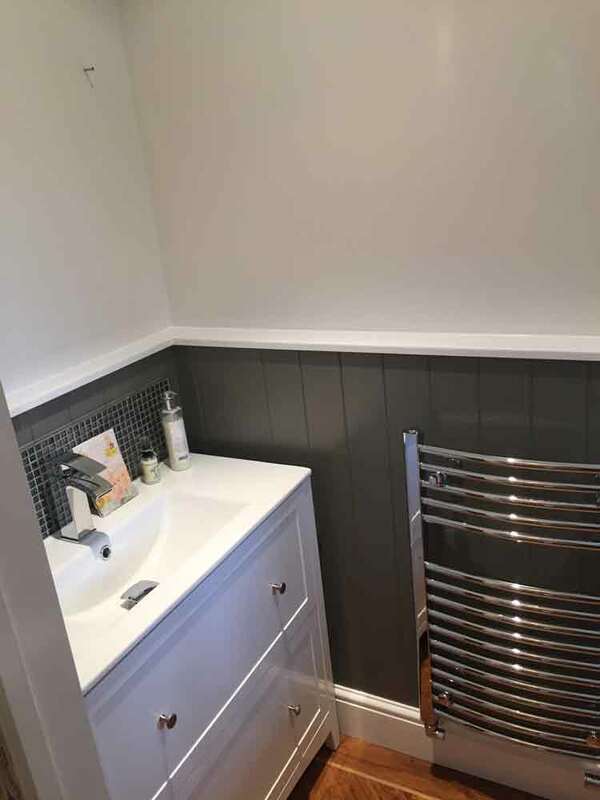 At K and M Decorating Services we have found that our success is based on customer service and a quality service, so we are happy to take on any job no matter how large or small. 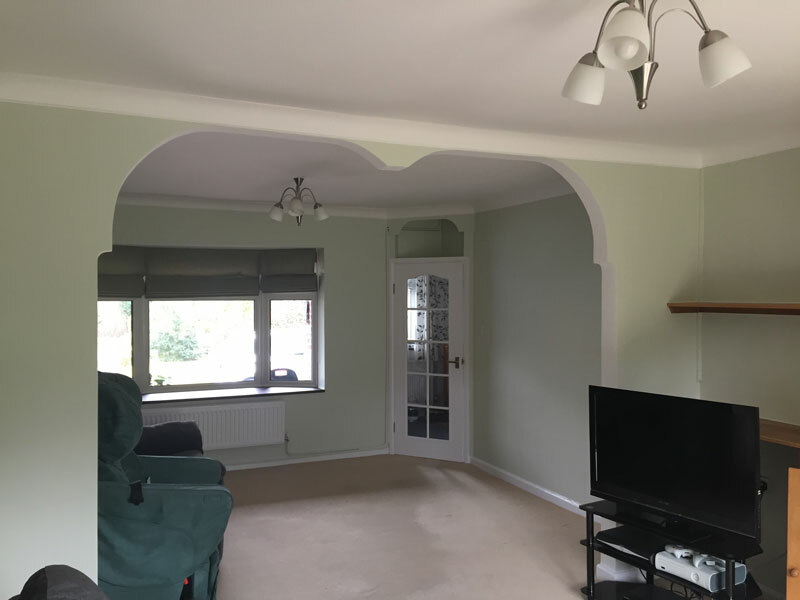 So if you are looking for a professional painter in Horsham or a professional decorator in Horsham and West Sussex we would be happy to quote. 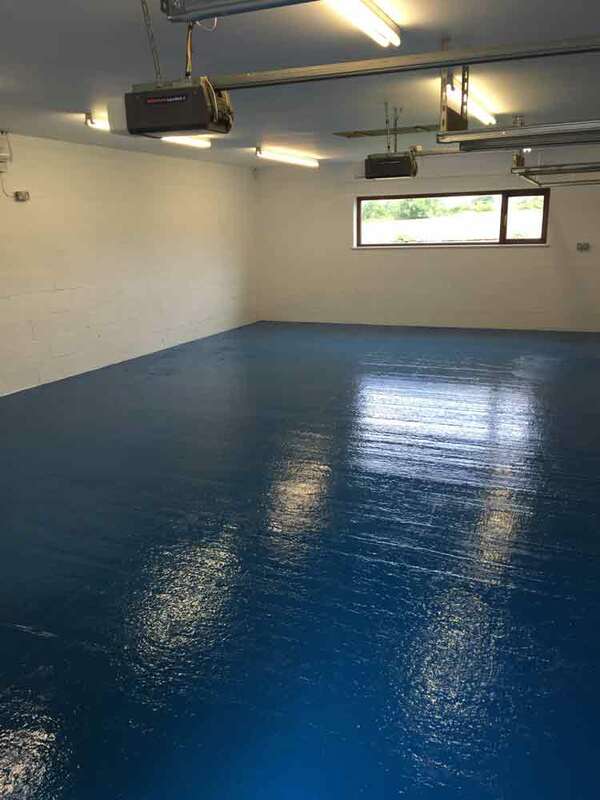 For a free quote please call us on 01403 734083 or use the contact form. 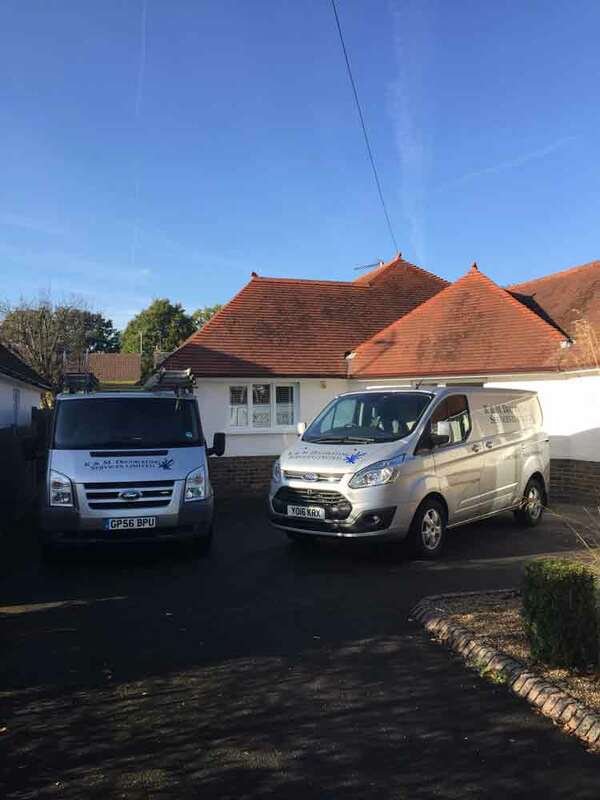 We look forward to hearing from you at K and M Decorating Services, Painter and Decorator Horsham West Sussex.